Joel Ward backhands the puck past Tim Thomas into the net and the CAPITALS win. As the buzzer sounds, the team goes wild. The crowd goes wild. Twitter fans go wild. Tumblr fans go even wilder. I GO ABSOLUTELY CRAZY. Oh Man! Oh Man! Oh Man! Seriously, all NHL teams have compared themselves to the HUNGER GAMES. No lie! They have taken the concept of districts and applied it to each team in the playoffs. The canons fired on the Boston Bruins last night! There are currently ten districts left in the playoffs. Six were eliminated in the first round. My capitals are District 15. Ahhh! Sorry I'm still spazzing. I'll be on this high for the rest of the day. 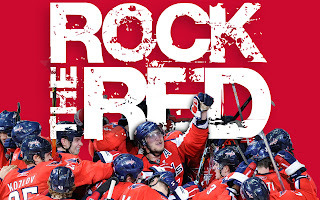 If you're interested, catch the Capitals in the next round anytime on NBCSN. We can fan girl and scream together. Let's just hope I get my voice back before I have to sing for baccalaureate. See you one Friday for Funny Bone Fridays! 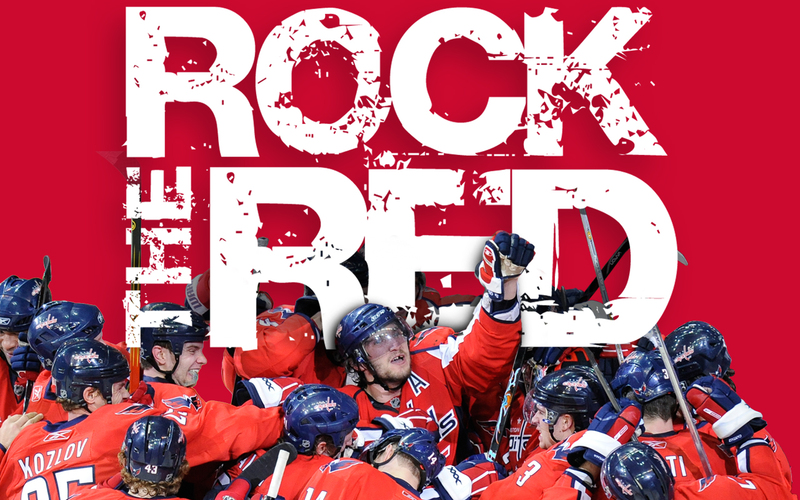 Don't forget to Rock the Red for me! 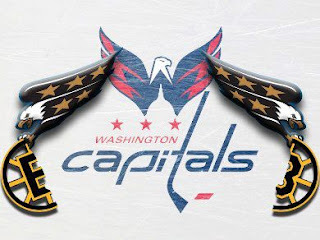 Click on my name to be taken to the official site for the Washington Capitals. Credit goes out to the wonderful gif makers in this post. Mostly from tumblr. I was going to leave this out but here's the winning goal video. Love you guys! What are your favorite interest?